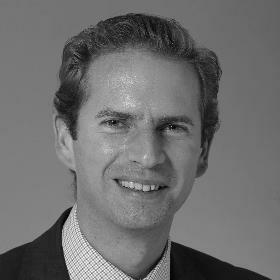 François Castelein joined Roland Berger in 2003 as a Consultant and is now a Partner in the Brussels office. His expertise spans process industries and consumer goods & retail. François has worked on a wide range of issues in corporate and business unit strategy, cost containment and operational performance improvement. Over recent years François also developed strong expertise in supporting companies across different industries with post-merger integration topics. Prior to Roland Berger, François started his career with a multinational telecommunications corporation, dealing with business planning and commercial management. He studied Commercial Engineering at the Louvain School of Management and holds a CEMS Master's degree.